As with most hobbies, gamers have our own vocabulary. Part of my goal here at Parenting Gamers is to help you learn some of that vocabulary so you can have more meaningful conversations with your kids. So every Thursday I will do a “Gamer Vocabulary 101” post. Today, I am starting with the acronym “FPS”. FPS stands for first-person shooter. First-person shooter (FPS) is a video game genre that centers the gameplay on gun and projectile weapon-based combat through first-person perspective; i.e., the player experiences the action through the eyes of a protagonist. To give you an idea of what this looks like, here is a screenshot from Half-Life 2 (one of the best FPSs made in my opinion). The biggest game in 2011, Call of Duty�: Modern Warfare 3, is an FPS. There are several being released between now an Christmas, including Call of Duty�: Black Ops 2, Dishonored, and Borderlands 2. While FPSs tend to be M rated for violence, there are some really good ones without the violence. In my e-book, Connecting with Your Teenager through Video Games, I recommend Portal 2 as a good “starter” game. 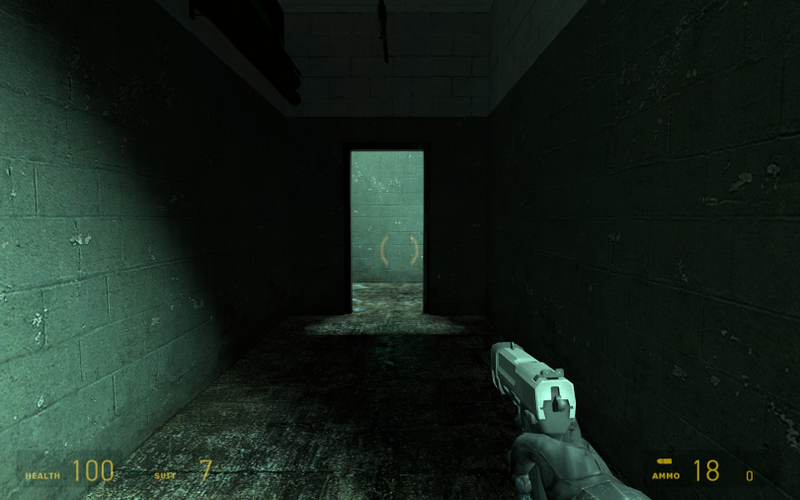 It is an FPS but you shoot portals at walls to solve puzzles instead of shooting guns at people. It is rated E10+.